The screech of rubber hits the road as one of the most successful video game series of all time, Need For Speed, turns into an action-packed flick. The screech of rubber hits the road as one of the most successful video game series of all time, Need For Speed, turns into an action-packed flick with plenty of hot wheels racing across the silver screen. Directed by Scott Waugh, notably known for his directorial role in Act of Valor (2012),the film revs up with themes of love, revenge and the thrill for speed. Gamers will relish their favorite video game wrapped in a decent narrative. 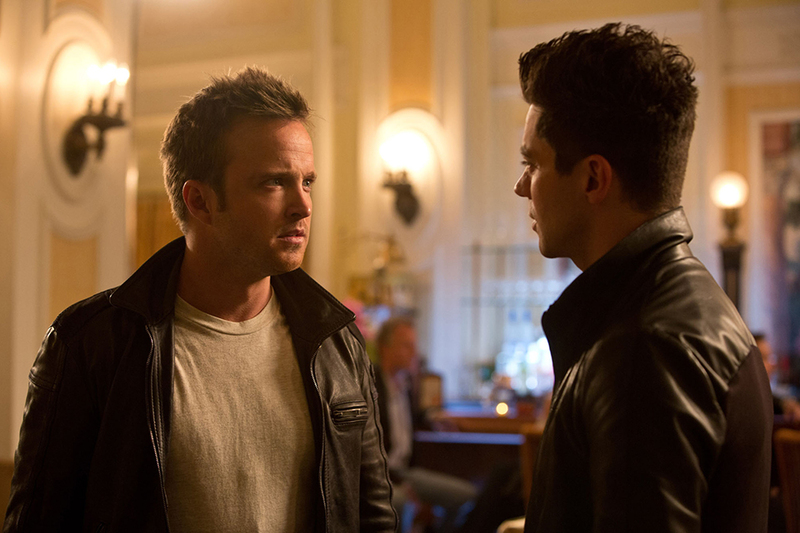 Breaking Bad’sAaron Paul plays the lead Tobey Marshall, a blue-collar mechanic who races muscle cars on underground street-racing circuits and earns some dollars to clear the debts of his family-owned auto garage, Marshall Motors. His buddies, who exemplify loyalty, friendship and most importantly, sportsmanship, support Marshall throughout the film. The “bro” crew includes Finn (Rami Malek), Joe Peck (Ramon Rodriguez), Benny (Scott Mescudi) and Little Pete (Harrison Gilbertson). 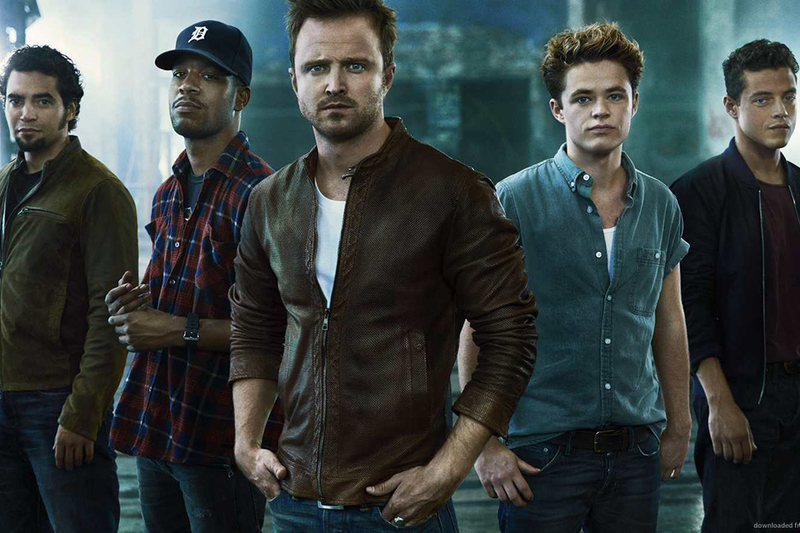 A former NASCAR driver, Dino Brewster (Dominic Cooper), approaches Marshall with a lucrative opportunity to build the fastest Mustang in the world to save his struggling garage. A series of unfortunate events unfolded where Brewster frames Marshall and puts him in jail. After his release, Marshall plots his revenge against Brewster at De Leon, the Super Bowl of underground racing. 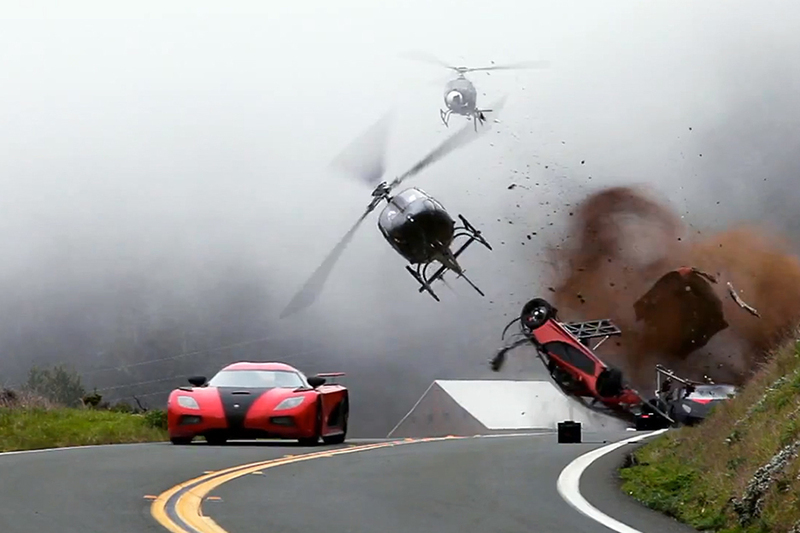 Comparisons with the Fast & Furious franchise will be inevitable, but kudos must be given to the film cinematography and the amazing stunt work that gets the audience in an adrenaline rush. Need For Speed gamers will probably relate especially when the speed demons go above 200 miles per hour. 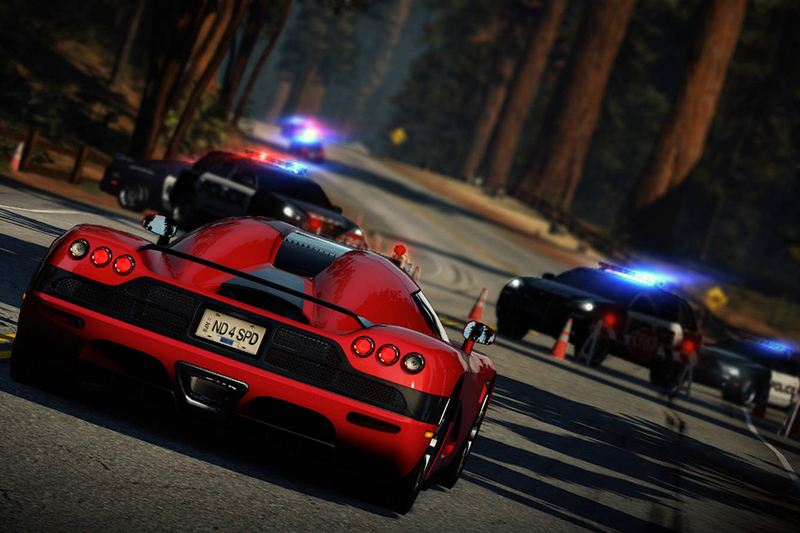 Moreover, the races replicate the game itself with police vehicles and helicopters in pursuit of the cars. Waugh’s experience as a stuntman in almost 150 films, as well as being born in a family of stunt performers (his father and renowned stuntman, Fred Waugh, was the first to invent the 35mm helmet camera as well as the Pogo Cam, a hand-held camera) lends some credibility and expertise to making an action-packed film. The supercars racing across the big screens include the Bugatti Veyron Super Sport, Koenigsegg Agera, Lamborghini Sesto Elemento, McLaren P1, Saleen S7 and the rare GTA Spano, whilst not forgetting the great Ford Mustang. 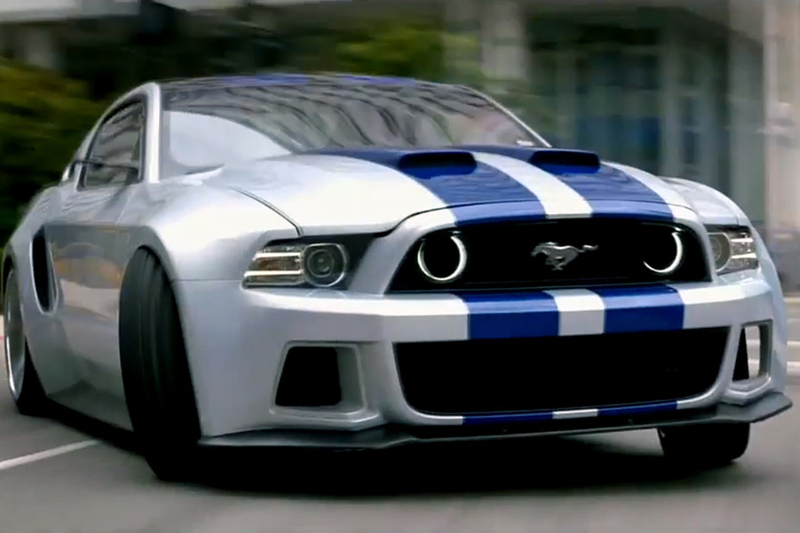 It was also recently reported that the Mustang would be auctioned off for charity. More than 15 of the supercars were replicas, and the producers ensured that every detail was legit and production-friendly. There were also several hot wheels behind the scenes such as the Ferrari 458 Italia built to serve as camera cars helping to capture the speedy cars they were chasing. Although the ultimate race, De Leon, would have been the focal point of the film, Marshall’s 48-hour drive to San Francisco in the Ford Mustang instead is the main highlight. The speeding beast, covered in a silver metallic paint with two Kona Blue racing strips running from front to back, bags the most screen time from maneuvering along the traffic, escaping from high-chase police pursuits, to the incredulous high jump and crashing battles against other racers. Brit beauty, Julia Maddon (Imogen Poots), joins Marshall on the road riding shotgun and filling in the requisite love interest role. Besides the action, the movie delivers on some wit and comedy with Marshall’s buddies. Need For Speed may not seem like a fresh racing flick, but it’s worth the money for racing and gaming fans in for a visual feast of speeding beauties.